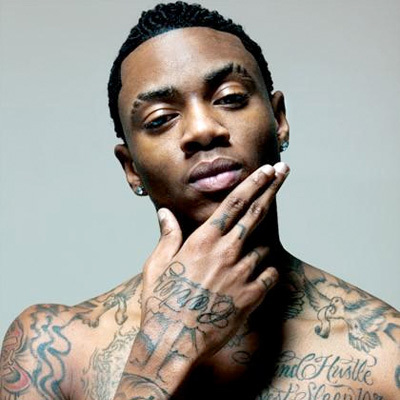 Last year, Soulja Boy entered a relationship with internet sensation, Kat Stacks. She was very busy last year. Stacks claimed to have had sexual relations with the entire Young Money crew. She was infamously called out by Lil' Chuckee. While Kat Stacks gained popularity for her boasts, her spat with Soulja Boy helped her the most. From the city of Miami, Kat Stacks was soon known worldwide for her relationship with the young rapper. Once her relationship with Soulja Boy ended, Kat Stacks began making harsh allegations. Some of the things she said made the media stop and think when it came to Soulja Boy. Kat Stacks claimed the Atlanta rapper had a STD, among other false stories about the rapper. Looking back on things, Soulja Boy said he cannot help but think she tried to end his career. The comments made about Soulja Boy were a little deeper than personal. With his career on the rocks, Kat Stacks continued to push harder and harder. Through it all, though, Soulja Boy remained and his career is now moving in a different direction.